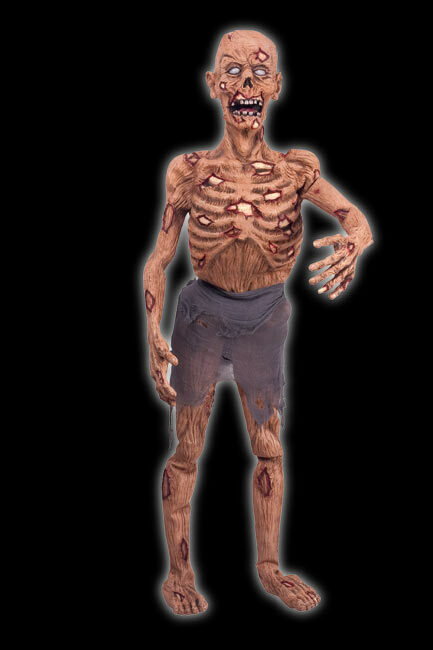 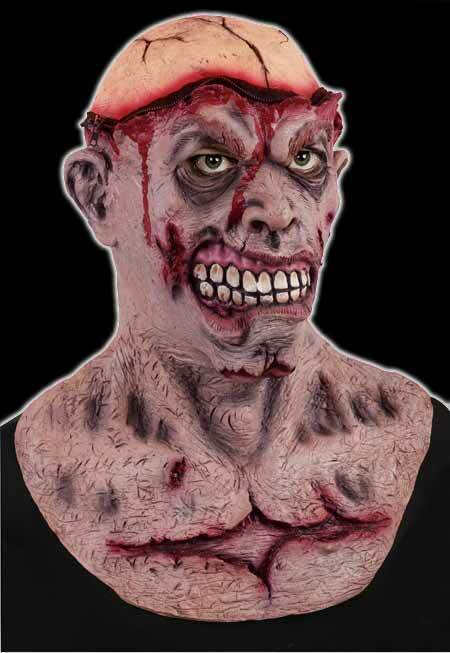 Our full size Latex Vampire is foam filled and very realistic. 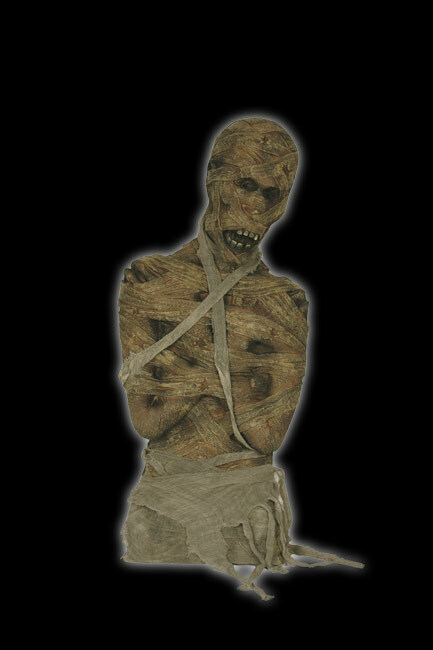 It has a flat back so it can lay on the floor or in a coffin as well as lean against a wall. 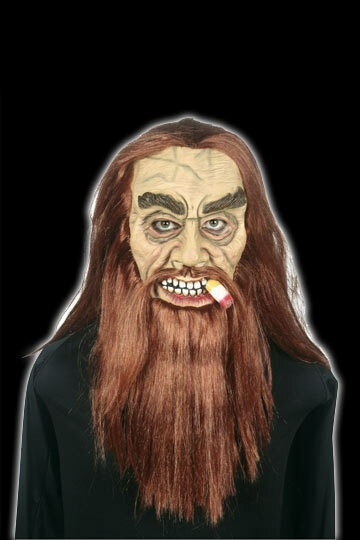 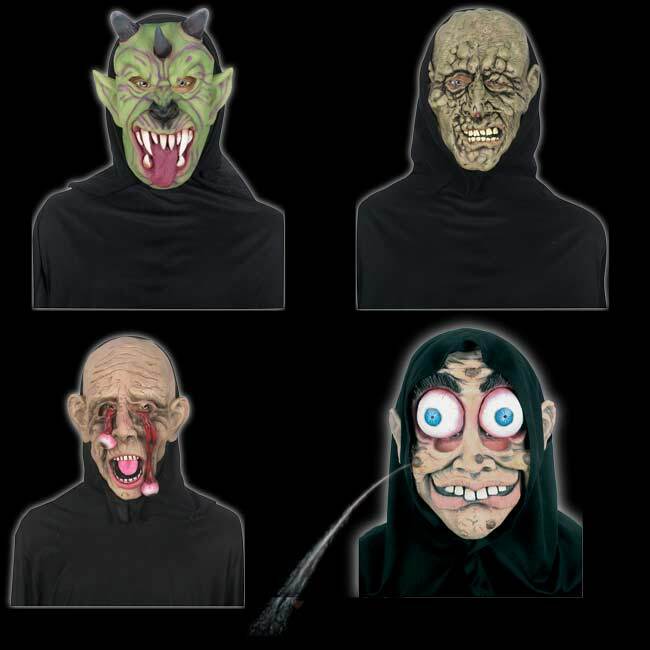 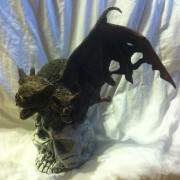 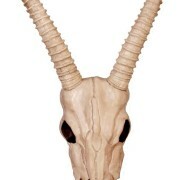 An incredible prop for any night owl or Halloween scene.